The wind blew hard and the rain came down in torrents at Austin Stack Park in Tralee but Mayo, taking the field in their distinctive new blue away strip, were equal to the conditions not to mention the challenge laid down by high-flying Kerry. James Horan's men carved out a memorable two-point win over the home team, extending a remarkable unbeaten run on Kerry soil to all of ten years, in the process renewing the county's hopes of a first National League final appearance since 2012. In this edition of the Mayo News football podcast we bring you all the excitement of the win in Tralee. Host Rob Murphy is joined by fellow Ballinrobe native and Kerry resident, Maurice Horan, to take us through the match. Post-game we get analysis from Mayo News regulars Sean Rice and Billy Joe Padden, with Maurice Horan also providing an overview on what this win means for James Horan's improving team. Then we switch locations to hear from Mayo News sports editor Mike Finnerty at Croke Park, where he reviews the Round 6 action in the company of ex-Armagh player Aaron Kernan. 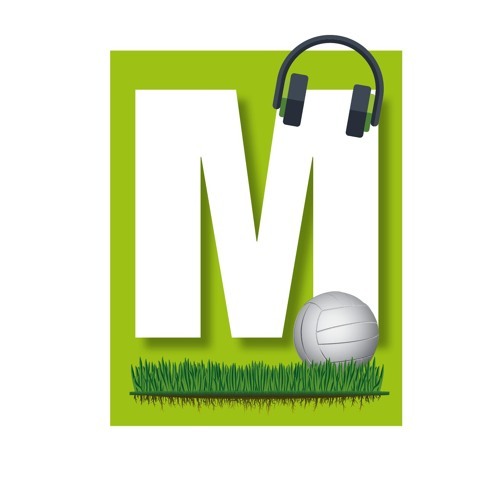 This latest episode of the Mayo News football podcast is now online and is available to listen to on iTunes and SoundCloud. You can also listen to it directly on the Mayo News website as well as on the Mayo GAA Blog.